This course was held Sunday, February 10, from 1:00-5:30 pm, in conjunction with the BIO CEO and Investor Conference. This workshop on Negotiations and Executive Decision Making is designed for executives who wish to enhance their skills in negotiations, influencing and decision making. The uniqueness of this advanced workshop is to leverage the combination of these skills. You will not only learn to anticipate but also to plan strategically ahead by making use of insights from game theory, with the aim to improve decision making and negotiation outcomes. The learnings from game theory will be applied to real-life pharma/biotech cases. Format: Featuring interactive sessions, facilitated discussions and in-class exercises, this workshop is primarily based on real-life pharma/biotech cases. The cases will be analyzed by uniquely combining the ideas of game theory and advanced business development practice. Improve your decision making by acquire a systematic framework for decision making using Game Theory. Achieve better negotiation results by applying advanced negotiation techniques. Enhance your influencing skills by applying learnings from the BD practice. Master new strategies to steer business interactions. The workshop is designed for current and future executives with responsibilities or activities at the C-level or Senior Management who wish to improve their ability to create value through strategic decision making and successful negotiations. Harm-Jan Borgeld is leading the alliance management department at Merck KGaA. The department is responsible for the commercial, development, research, and selected regional alliances. Before heading the alliance management department, he was leading a project team that worked on developing a novel immunotherapy to treat cancer. He started his work at Merck in the licensing and business development department. Prior to Merck, he was responsible for the business development activities of the Japanese firm, Kyorin Pharmaceuticals, in Europe. He received his MBA from the Rotterdam School of Management, the Netherlands / Haas Business School, US, and his PhD from the Faculty of Medicine, University of Nagoya, Japan, and graduated from the Wageningen University, the Netherlands. 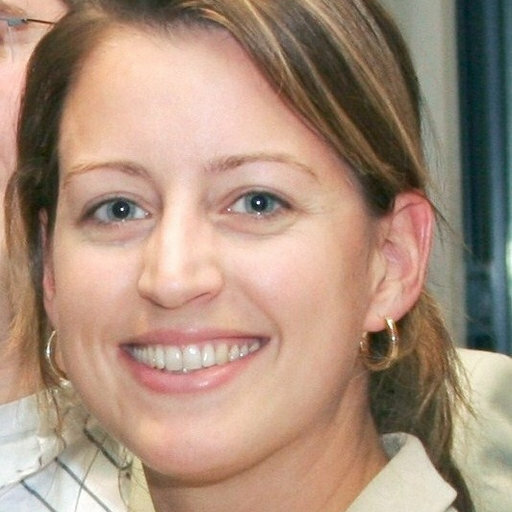 Stefanie Schubert is Professor of Economics at SRH University Heidelberg. Previously, she was assistant professor of organization theory and management at WHU-Otto Beisheim School of Management (Koblenz & Düsseldorf). Her expertise includes strategic decision making, managerial economics, and strategic alliances and networks. In addition, Stefanie is consultant for strategic management with a particular focus on conceptual strategy development and strategic behavior. She has published in distinguished international journals, such as the Journal of Health Economics, Applied Economics and Small Business Economics. She received her PhD from University Duisburg-Essen and graduated from Heidelberg University.